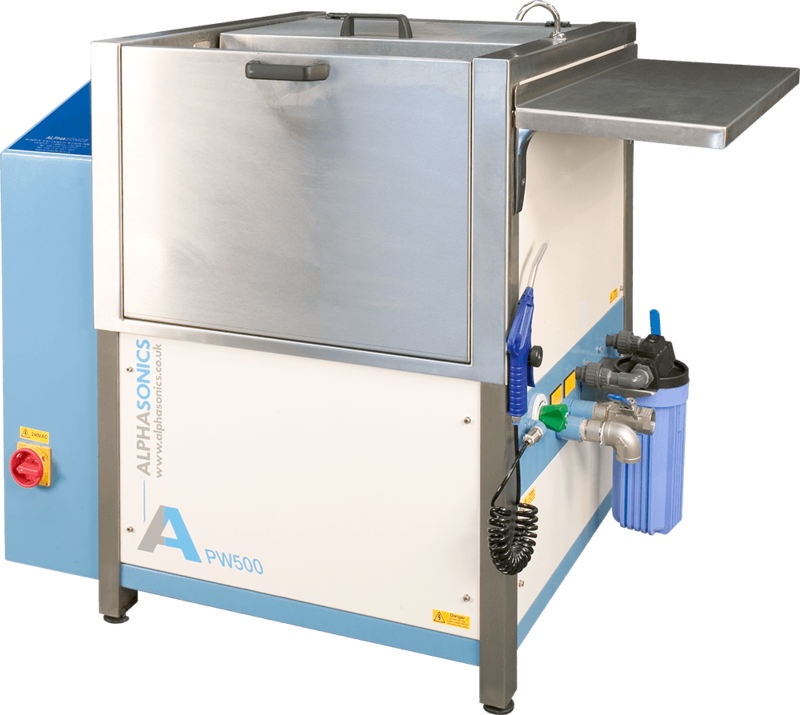 This compact, yet highly impressive, lower cost system eliminates the problems associated with the cleaning and potential damage of high line flexo plates. The PW series cleans to supreme standards and now incorporates an air blade system, which will dry the plate with absolutely no contact at any stage. Systems available from narrow web through to corrugated. 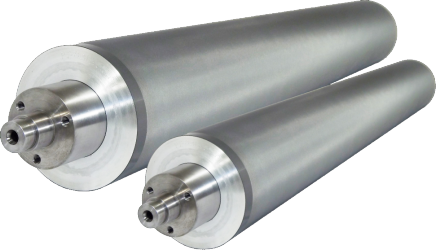 400mm up to 3 metres tank length. Up to 6 plates cleaned at a time. Greatly reduced risk of plate damage - even high line plates. Air blade system for non-contact drying of the plate.